It’s a cold night, you have a cup of hot tea but whats missing? A blanket… yes you got me… what else? That’s right a nice big bowl of Apple Crumble possibly with Vanilla Ice cream. First dice all of your apples and place in a pot. 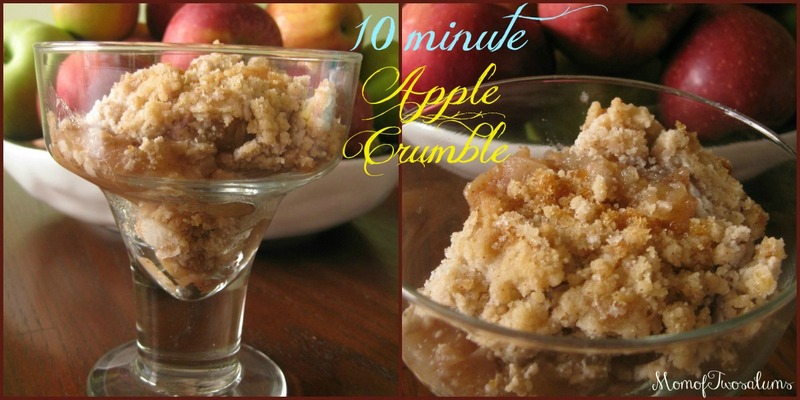 Add your water, 1 tablespoon sugar, 1 teaspoon cinnamon and cloves and stir until the apples get soft and start to resemble chunky apple sauce. Combine the remaining 3 tablespoons sugar, flour, 1/2 teaspoon cinnamon and butter into a bowl. Break the butter up with your fingertips until mixture resembles coarse crumbs. 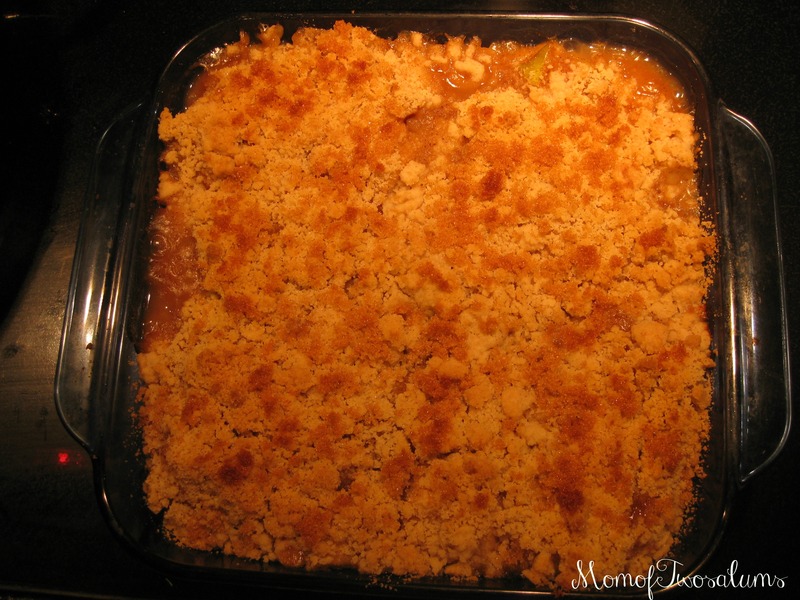 Pour your cooked apples into an 8×8 pyrex and spread your crumble on top evenly. Then sprinkle your brown sugar on top. 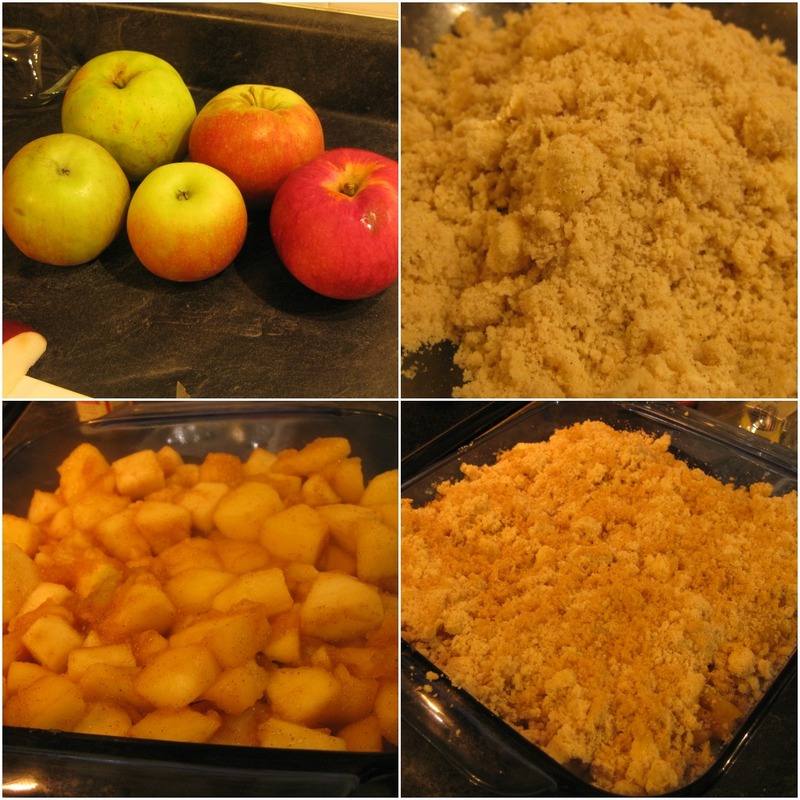 Bake in the oven for 20 minutes or until your crumble is golden brown. Let it sit for at least 20 minutes before eating as it is extremely hot and then enjoy! !